Thousands of startups struggle to build passionate relationships with their audience. That’s because they spend way too much time and effort on things that simply don’t matter to their audience. 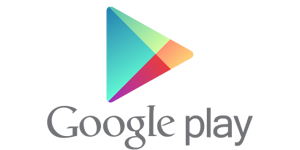 The perfect logo, tagline, color scheme and messaging will never win an audience over. Branding is so much more than that. 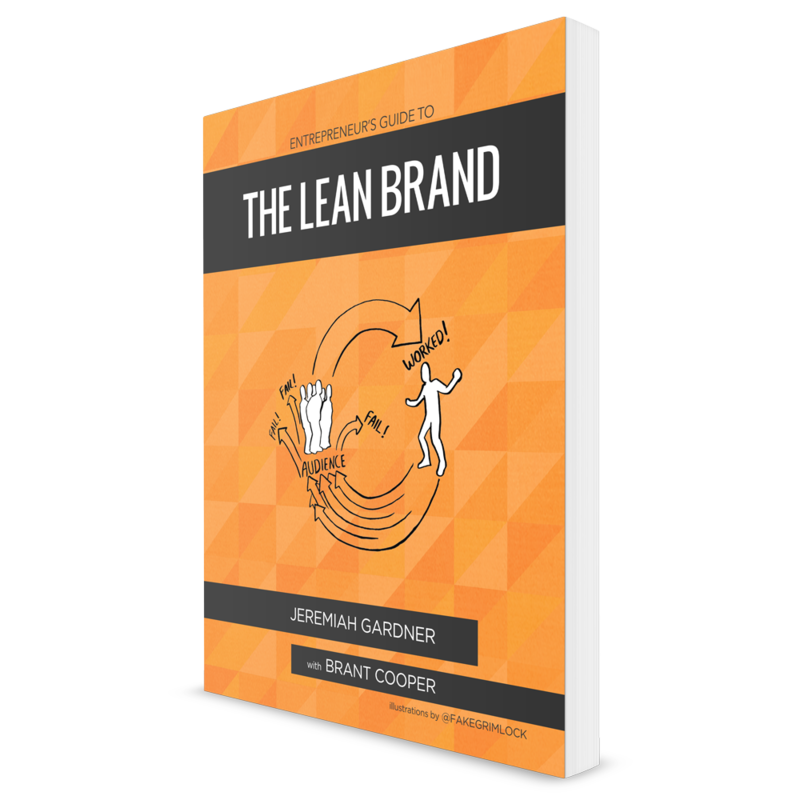 Out of listening to these needs, I’m happy to introduce: the Lean Brand Lab. The Lean Brand Lab is a two-day brand innovation accelerator held in San Diego designed exclusively to help you discover the winning relationship with your audience. It’s not a conference. Not a hackathon. Not a seminar. But, a true LAB. In the Lean Brand Lab, you’ll be presented a unique experience mixing in-depth practical tools, real-time experimentation and hands-on mentoring to help you succeed in connecting with your audience. As you well know, the winning relationship with your audience will come from a process of discovery. If you’re ready to get off the "where do I get clients" roller coaster and prime your startup for organic growth, the Lab is for you. We are limiting the Lab to 12 select startups. Keeping the group small allows us to create a unique learning environment that is focused around the relationships that each startup has. The Lab is designed to work intensively on the specific set of circumstances unique to each of the 12 startups accepted to the Lab. I want to personally invite you to apply for your spot in the first Lean Brand Lab. If you’re ready to dive in, apply here.